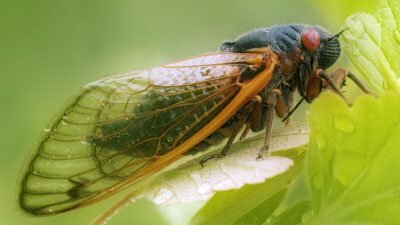 What’s fascinating about periodical cicadas is their sheer numbers and the mysterious timing of their emergence from hiding. A thunderstorm is awe inspiring, but an even more awesome display of God’s power is the supercell. When you weigh 50 tons and haven’t had a full meal in months, you’re ready for some serious chow. The snowy egret has over thirty different strategies to catch fish.